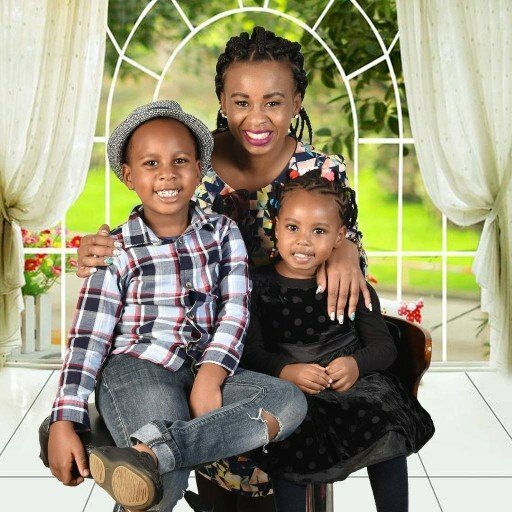 Kenyan celebs united to make Njesh Kahura, wife to the late gospel artist Kaberere, have one lovely birthday after sending her wishes and gifts. 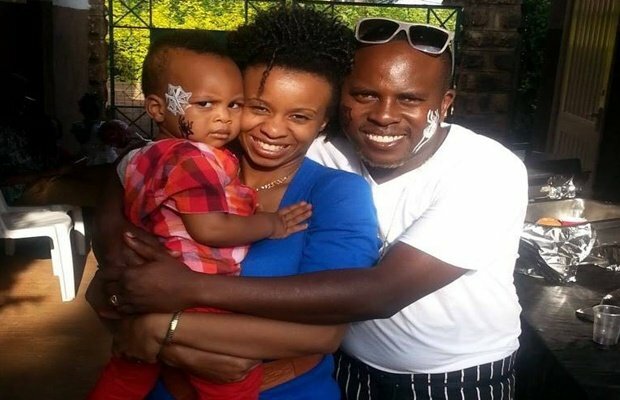 Njeshi lost her hubby in 2014 and Kenyans have never forgotten about it since then. He left behind two kids with their second born coming just hours after he was buried. Different celebs sent wishes for the single mother, asking her to stay strong and trust in the lord despite what happened. “Njesh @njeshqabbz you are a gift yourself to us all and we appreciate you, beautiful inside out and an amazing wonder , happy birthday to you.” said Mercy Masika.